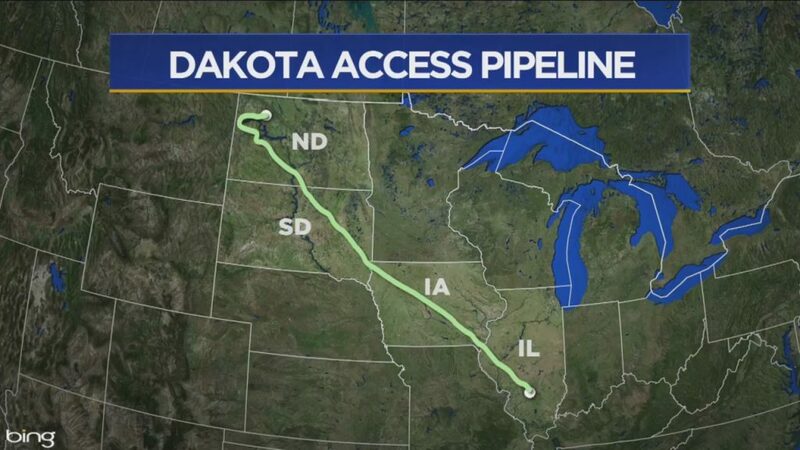 BISMARCK, N.D. (AP) — A federal judge likely won’t decide until early next year whether to give the developer of the Dakota Access oil pipeline permission to finish the $3.8 billion project, according to court documents. When the tribe asked Boasberg in August to temporarily stop pipeline construction, he ruled 12 business days after a hearing. If he follows a similar timeline, a decision on ETP’s request would come Jan. 19 – one day before Donald Trump, who has said he wants to rebuild energy infrastructure and owns stock in ETP, assumes the White House.